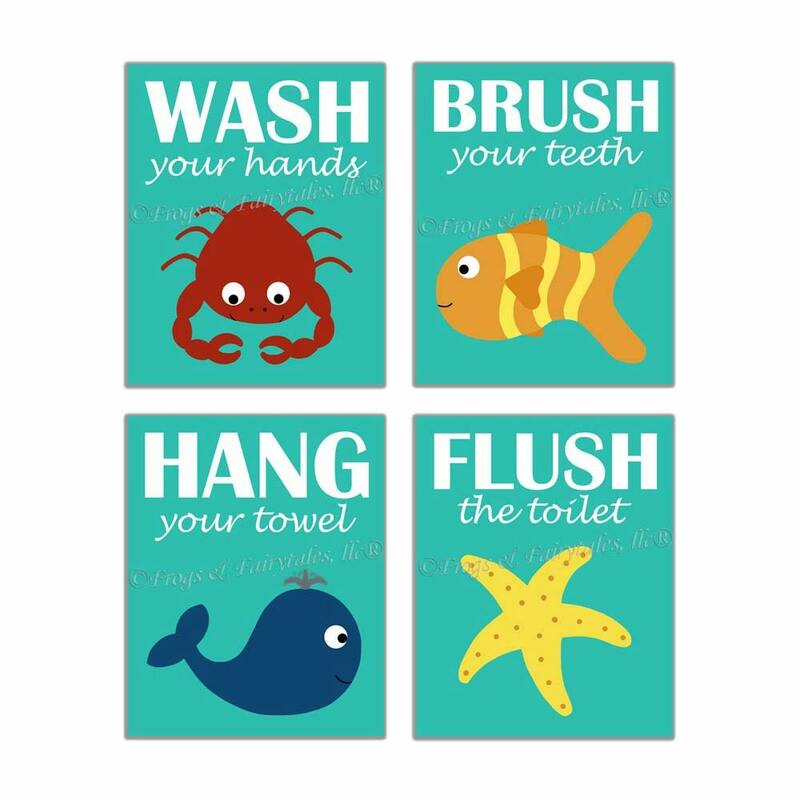 This ocean themed bathroom canvas wall art set is the perfect addition to your child's bathroom! 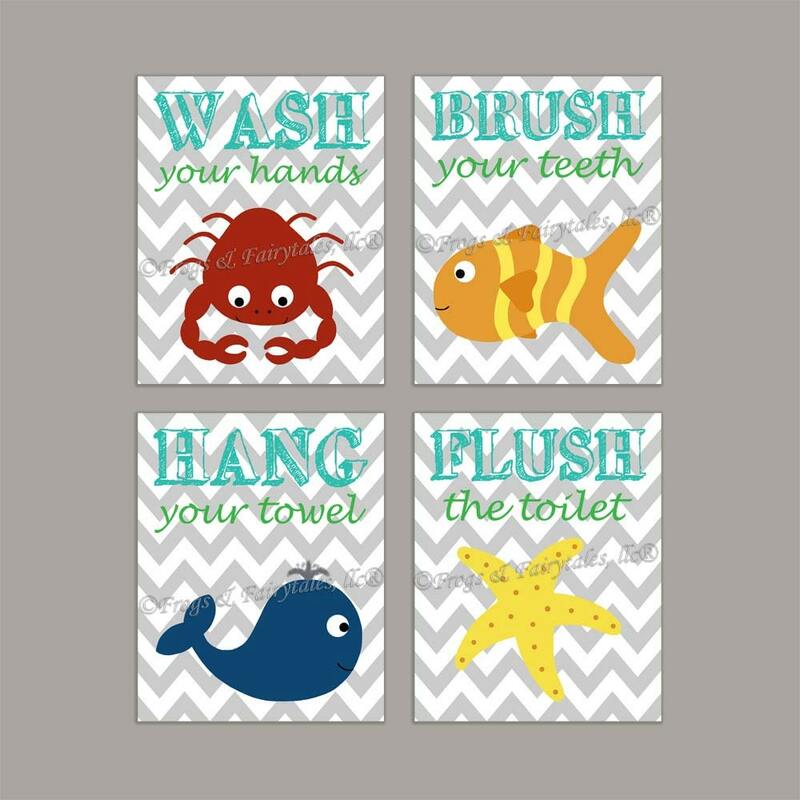 Picture 1 shows a set of 4 prints in an aqua background with white lettering, and picture 2 shows the set with a white and grey chevron background. You can customize these prints by changing the background color. I can also change the colors of the wording as well. Just leave any requests in the note to seller section of your invoice. These are gallery wrapped prints on canvas. They are printed on matte finish canvas using museum quality inks, and are signed and sealed with a semi-gloss to protect the art from dirt and dust. They are hung with picture hangers. These prints can also be hung with twine, if requested.